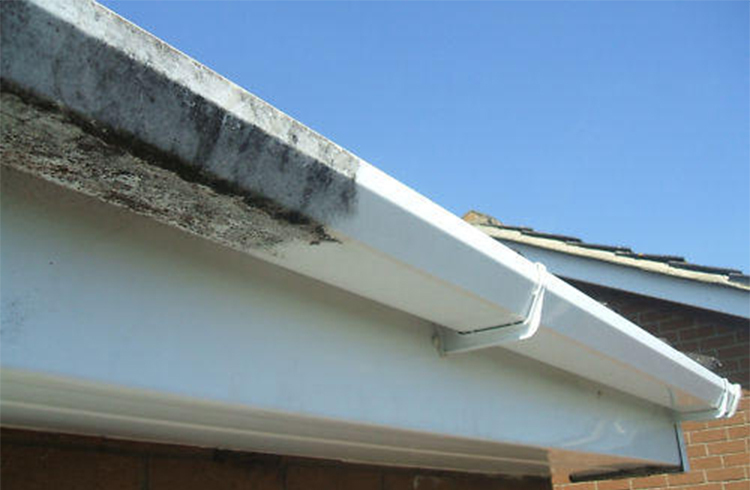 Fascia cleaning, soffit cleaning and gutter cleaner services in Solihull, Bromsgrove, Birmingham and the West Midlands. Top-notch customer service guaranteed. Cleaner PVCu fascia & soffits is not expensive but can increase their life span and will keep them looking their best. While PVCu fascias do not need regular maintenance, they do accumulate dirt. We can make your fascias look like new again for a lot less than actually having new fascias fitted. Whether you just want to keep your fascias & soffits maintained or if you like to keep them looking new, we offer you the services you need at affordable prices. Over time, without proper maintenance, your gutters and fascias can spoil the look of your home. Guttering, when full of leaves and dirt, will overflow; causing your gutters and fascias to become discoloured and stained. However, appearance is just one factor. We use a powerful vacuum system that cleans out your gutters with ease.